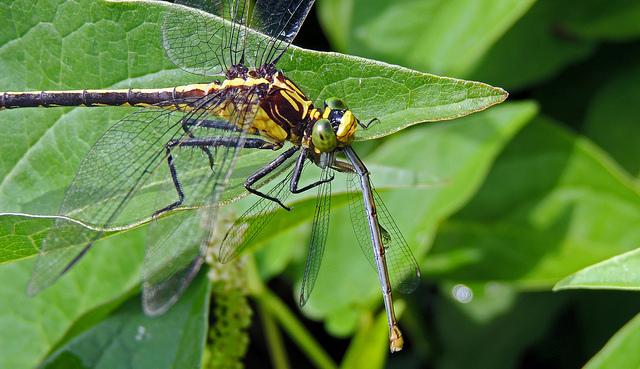 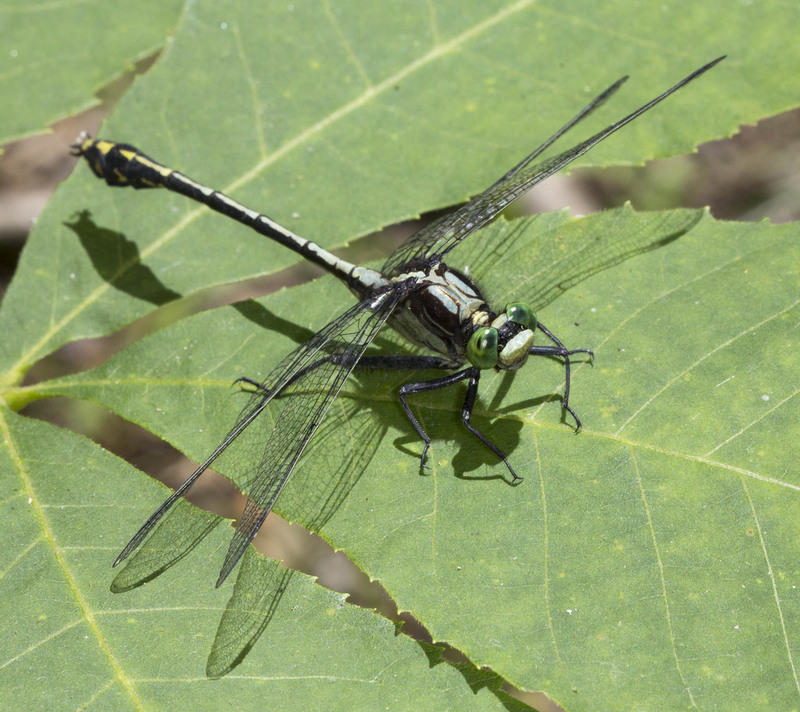 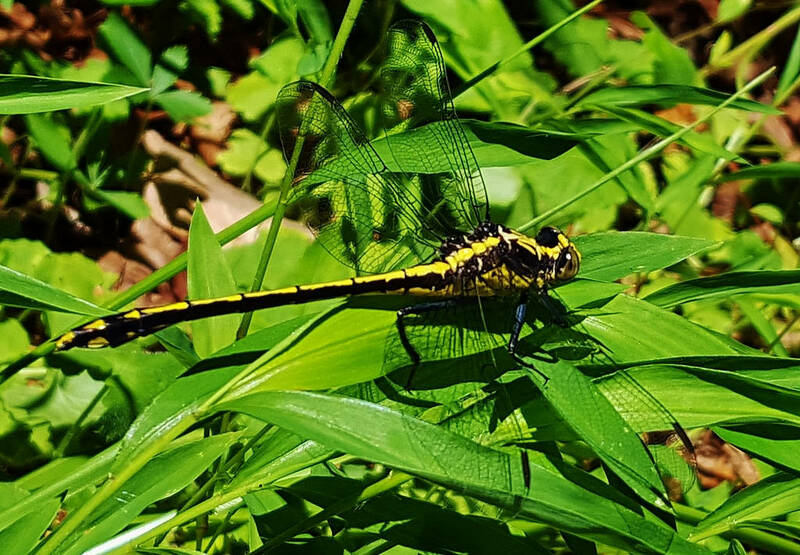 Black-shouldered Spinyleg (Dromogomphus spinosus) is a large clubtail species with long hind legs. 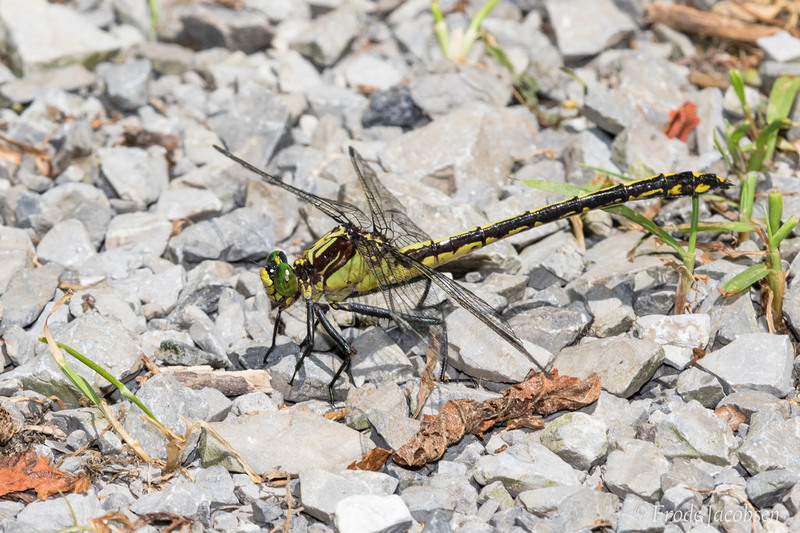 The femurs have prominent spines, which probably help in capturing large prey items. 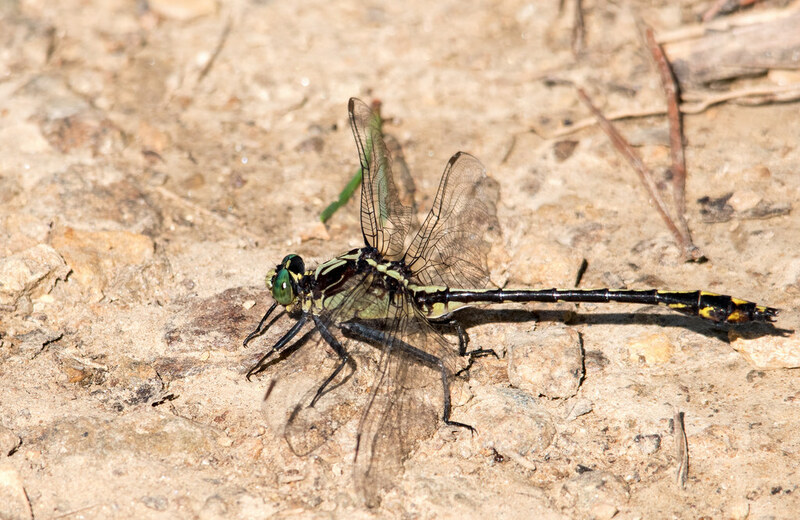 This clubtail breeds in a wide range of rivers and creeks, with mud or rocky substrate, and sometimes will even utilize lakes (Paulson, 2011). 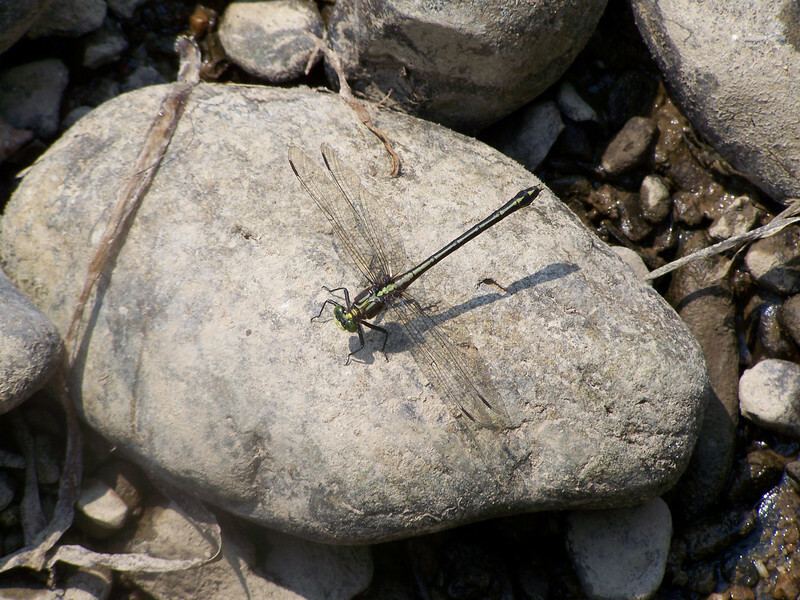 This species appears to tolerate some degree of degraded water quality (B. Coulter, pers. 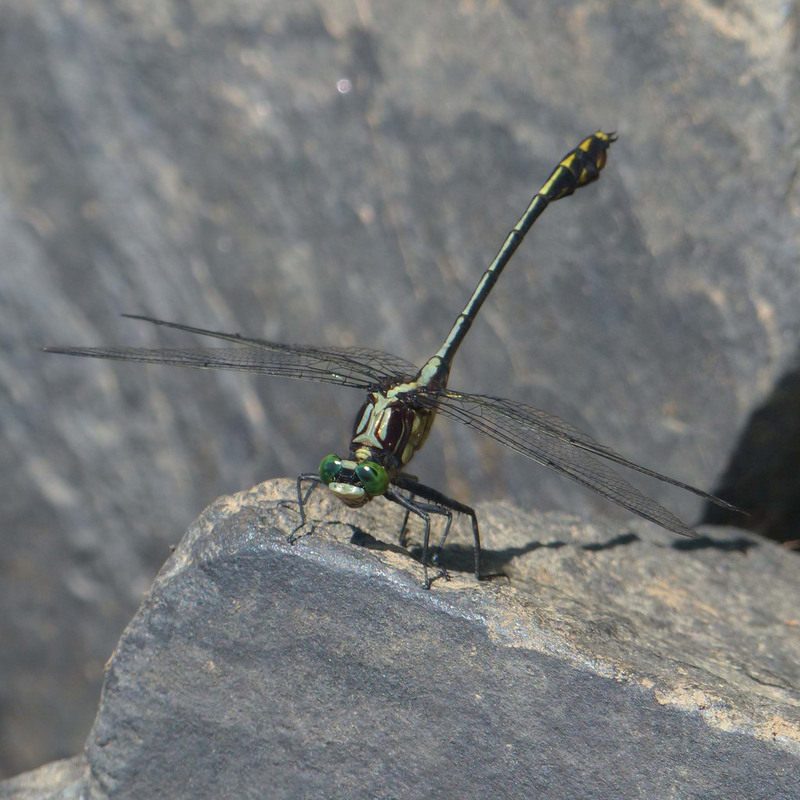 obs.). 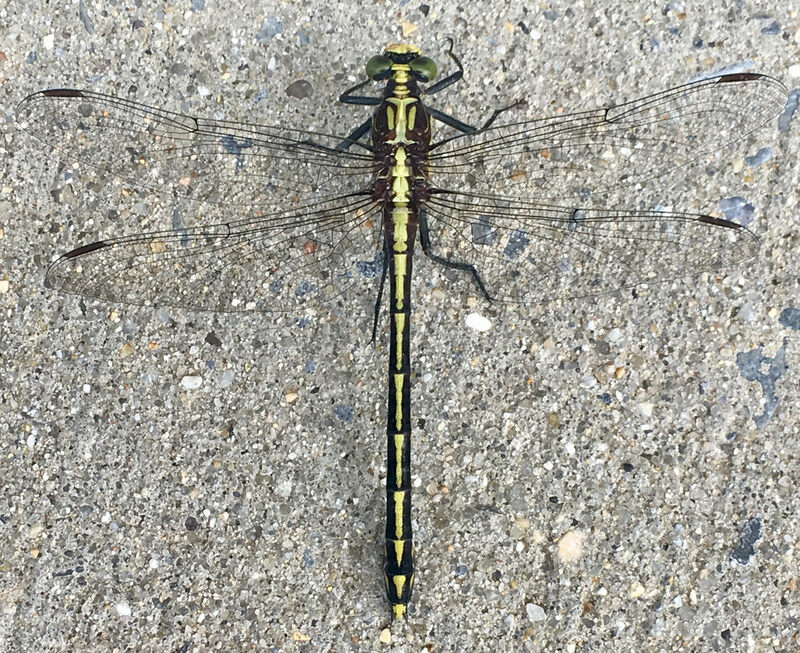 In Maryland, this dragonfly has been recorded across nearly the entire state, with the exception of several coastal plain counties. 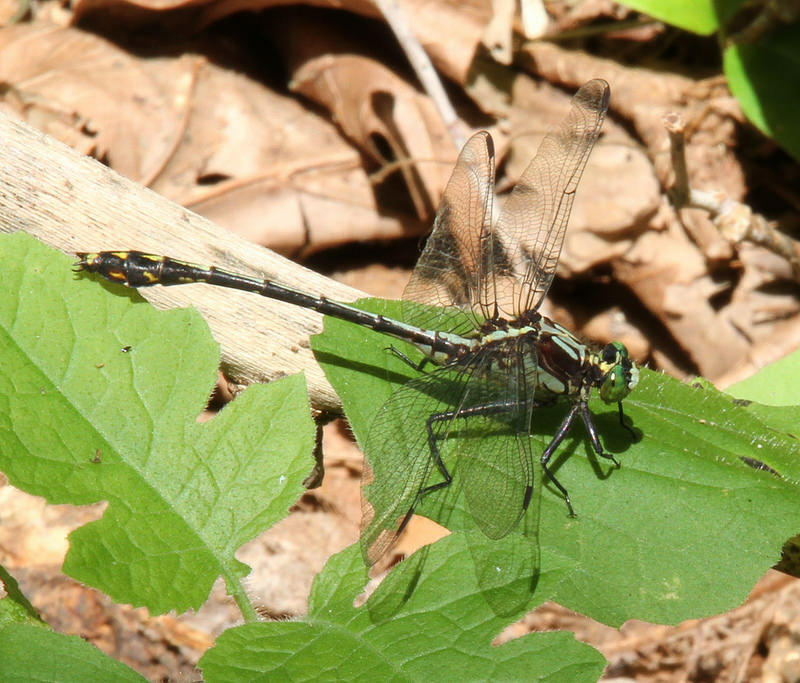 It is considered common in the state (Richard Orr's The Dragonflies and Damselflies of Maryland and the District of Columbia). 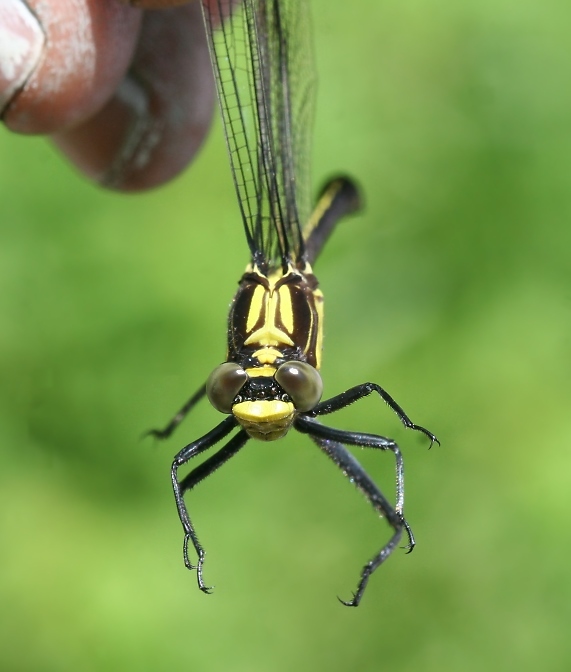 There are 169 records in the project database.